Copenhagen is a green city with many big and small parks. 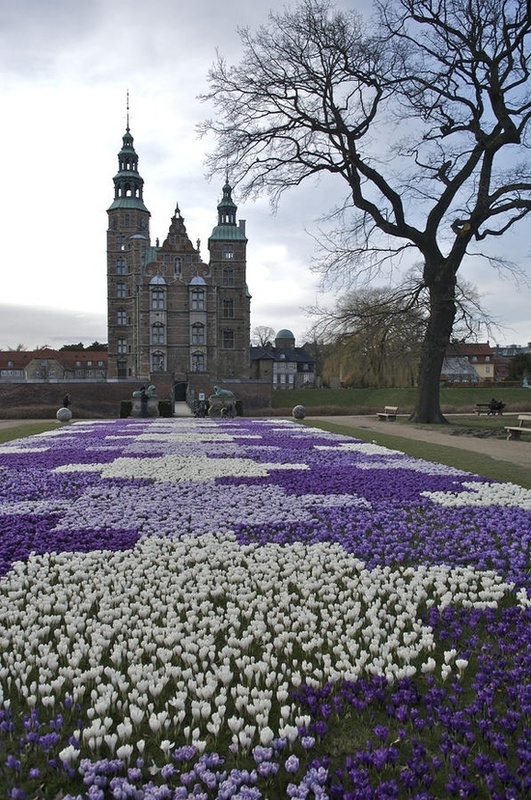 King's Garden, the garden of Rosenborg Castle, is the oldest and most visited park in Copenhagen. Its landscaping was commenced by Christian IV in 1606. Every year it sees more than 2.5 million visitors and in the summer months it is packed with sunbathers, picnickers and ballplayers. It serves as a sculpture garden with a permanent display of sculptures as well as temporary exhibits during summer. Also located in the city centre are the Botanical Gardens particularly noted for their large complex of 19th century greenhouses donated by Carlsberg founder J. C. Jacobsen. Fælledparken is at 58 hectares the largest park in Copenhagen. It is popular for sports and hosts several annual events such as a free opera concert at the opening of the opera season, other open-air concerts, carnival, Labour Day celebrations and Copenhagen Historic Grand Prix, which is a race for antique cars. A historical green space in the northeastern part of the city is Kastellet, a well-preserved renaissance citadel that now serves mainly as a park. Another popular park is the Frederiksberg Garden, a 32-hectare romantic landscape park. It houses a colony of tame grey herons and other waterfowl. The park offers views of the elephants and the elephant house designed by world-famous British architect Norman Foster of the adjacent Copenhagen Zoo, the largest zoo in Denmark. Langelinie, a park and promenade along the inner Øresund coast, is home to one of Copenhagen's most-visited tourist attractions, the Little Mermaid statue.